J.L. 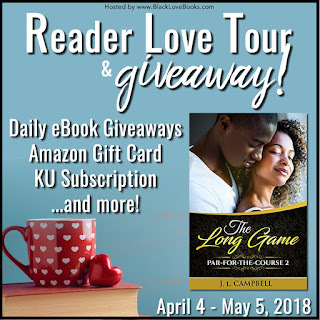 Campbell: Black Love Tour & Giveaway! 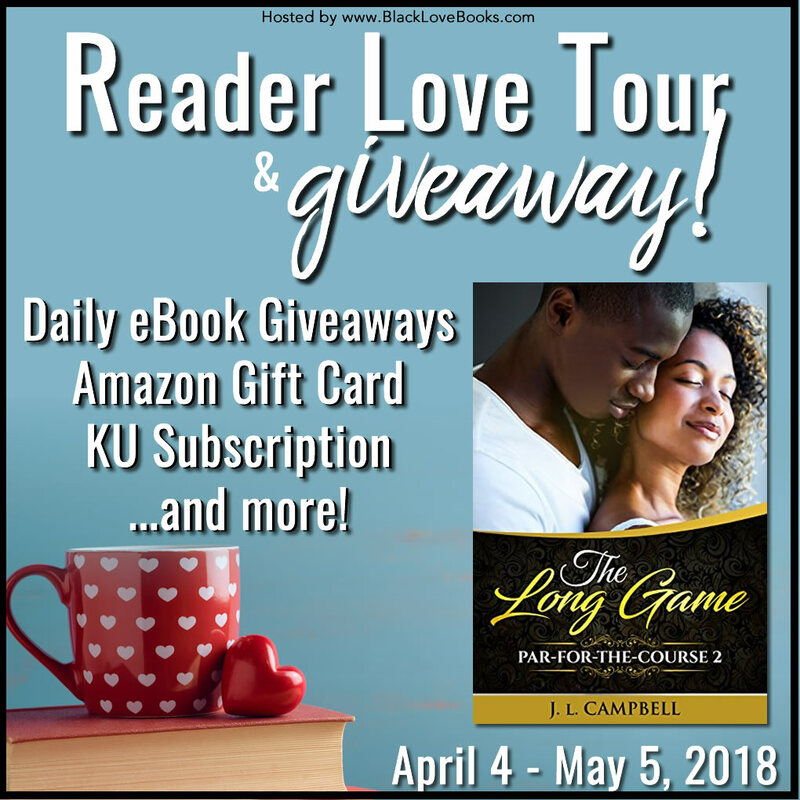 Black Love Tour & Giveaway! Enter the giveaway at this link! I do enjoy a freebie!! Good luck with the tour.